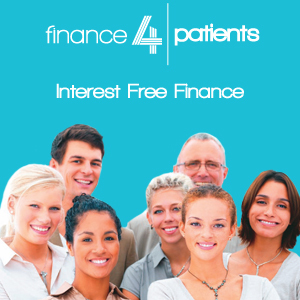 Finance 4 Patients provides a simple and affordable way to spread the cost of your dental treatment with a 0% interest loan, or an interest bearing loan at 9.9% if you wish to spread the cost over a longer period. Once you have discussed your treatment with the dentist and agreed on it and the cost, your dentist will send your application to your email address which allows you to apply online. Simply complete your details online and receive a decision. When the loan is approved sign the credit agreement using e-signature and confirm your ID with credit or debit card details. 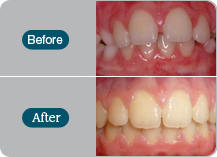 The process is designed to make getting the treatment you want easier, faster and more affordable. Repayments start one month after the agreement has been accepted. The application is completed online in privacy, the agreement signed online with e-signature and a decision given all in just a few minutes.